Width . . . . . 52'-0"
Depth . 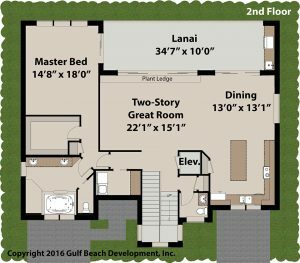 . . . . 46'-0"
The Bahama Bay house plan offers some unique features. 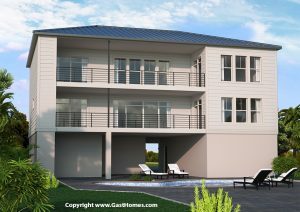 The design is based on a coastal waterfront building lot where the main 1st floor area is all garage or outdoor living. 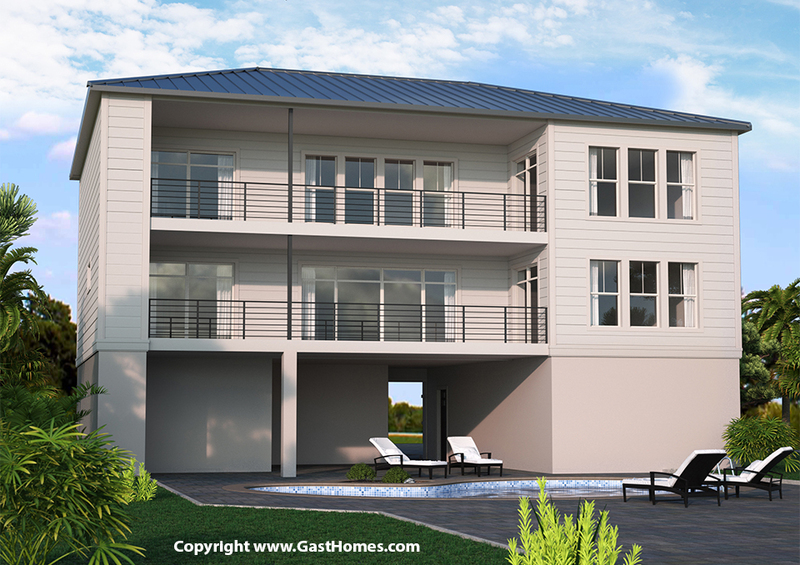 Furthermore this 1st floor house plan you’ll get three inside car parking spaces and a large outdoor living space. 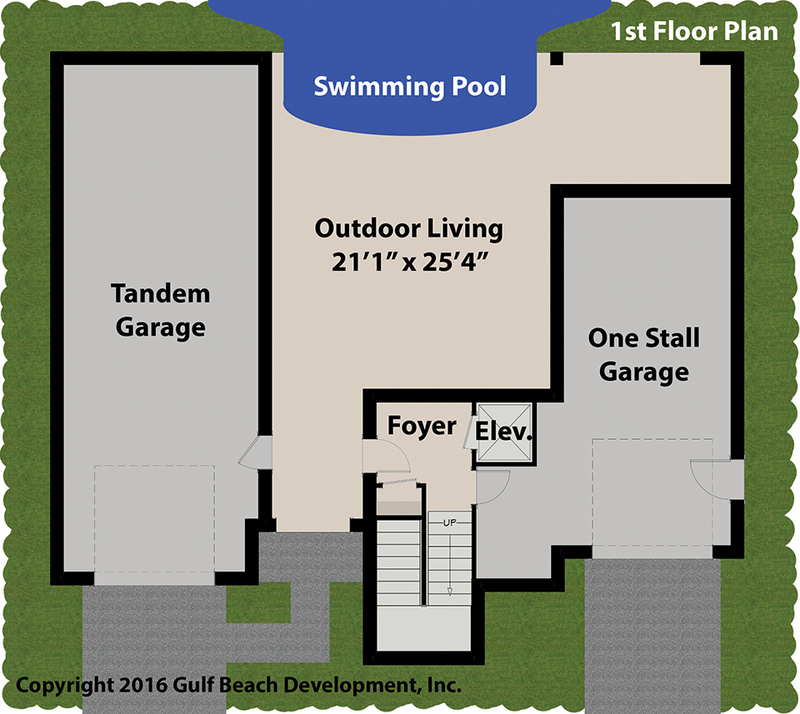 As a result, outdoor living spaces could include options to have a swimming pool placed partially under the home. 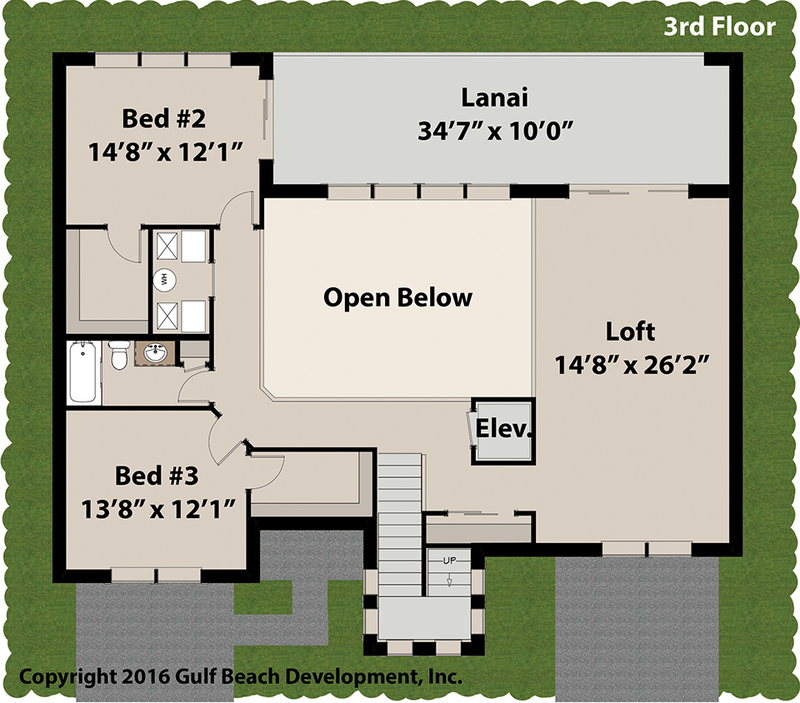 On the Second floor you will find the main living area and the master suite. Homeowners love the center of this house plan inviting two-story open family room. 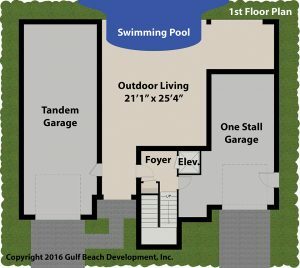 Because this home was designed to be placed on a waterfront lot you will notice window placements are all intentionally designed to enjoy the water views. The 3rd floor includes a large loft area that could be used for flexible living options or customize this home to include additional bedrooms. 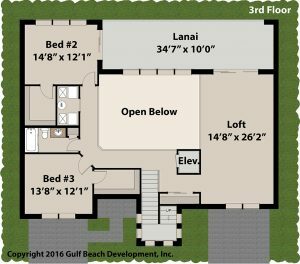 Other features worth noting include the 2nd & 3rd floor outside deck with optional outdoor cooking and a elevator option on all three floors. 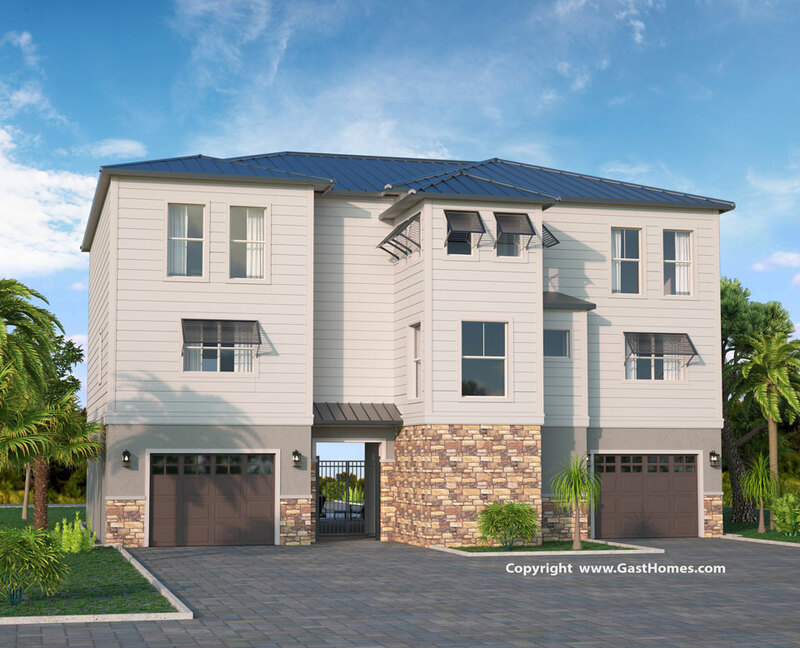 Finally this new construction home can be built to have exterior options to change the look to other popular designs like Mediterranean or craftsman styles. 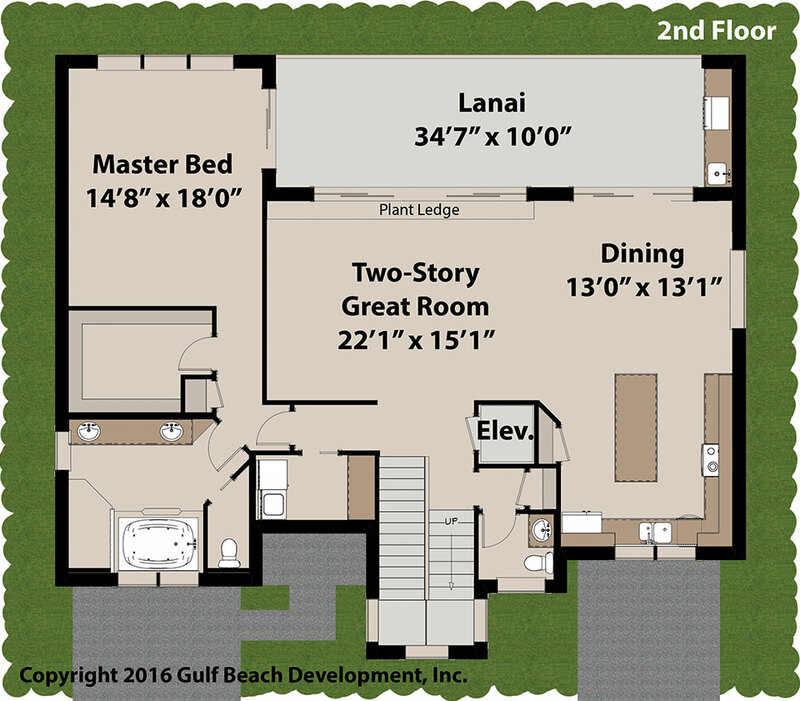 Bahama Bay Rear Elevated Coastal House Plan Like our House Plan, We are different! 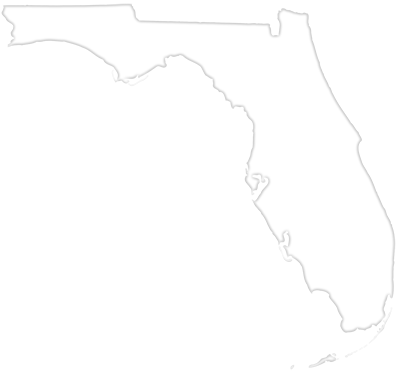 Like all Gast Homes house plan’s reflect many of the exterior walls as ICF, also known as Insulated Concrete Form walls at 11″ thick. Although this makes the strongest and most energy efficient home possible you could choose other options that include different wall thickness. 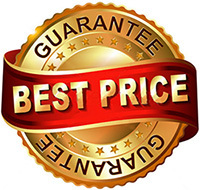 People love our many options to modify each house plan buy yet still get a truly semi-custom home at an affordable price. 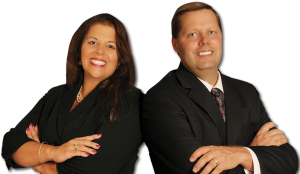 Furthermore, as a BPI QCI state energy home inspector you can rest assure your home is energy efficient. Impact rated exterior windows & doors.